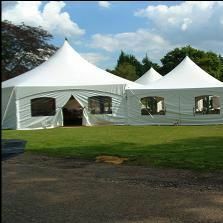 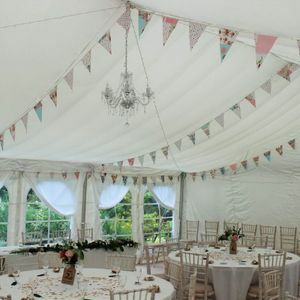 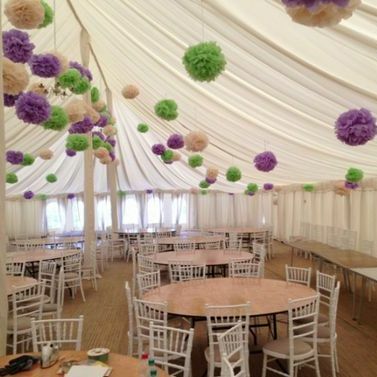 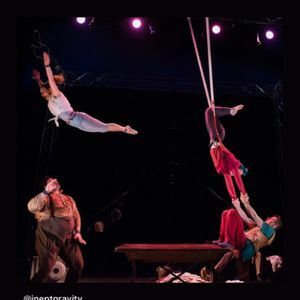 Are you looking for a Party Tent supplier in Wymondham, Norfolk? 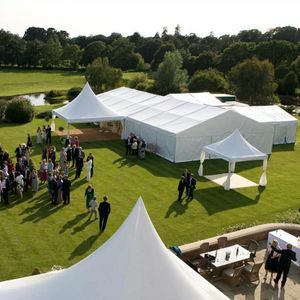 Our catalogue includes 16 companies available for hire in Wymondham. 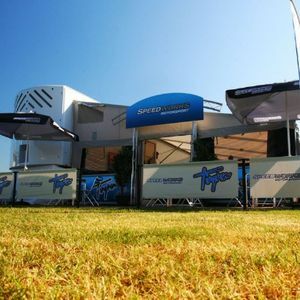 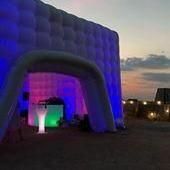 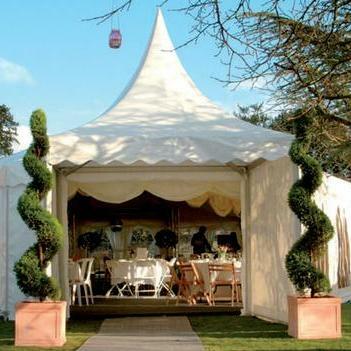 About: We specialise in providing temporary draught bars, marquees and event solutions. 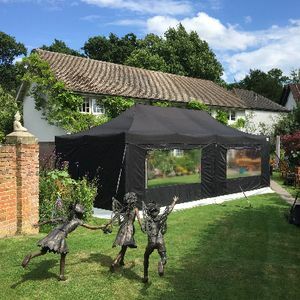 Operating as a one stop shop we are able to assist you with your wishes. 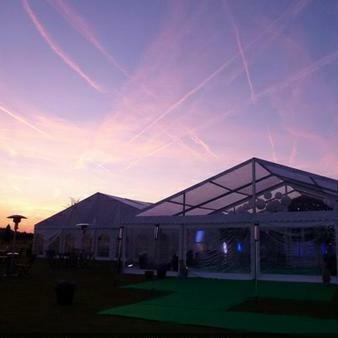 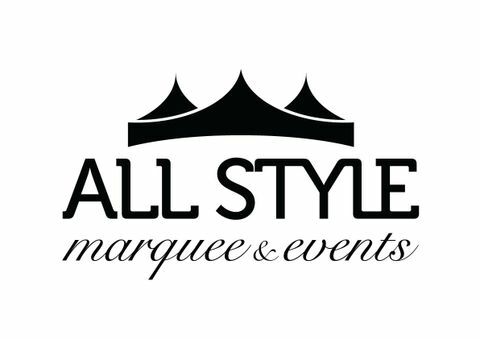 About: Marquee Hire services to cover any event. 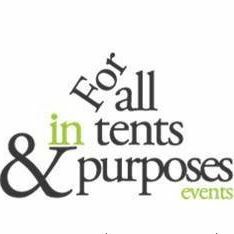 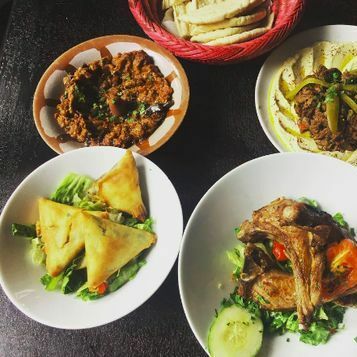 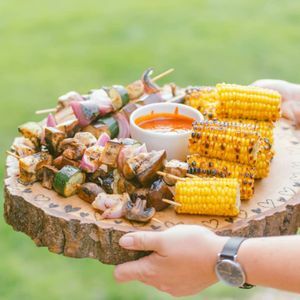 About: We have put an amazing team together and have networked in different fields to bring you an all in house Catering service. 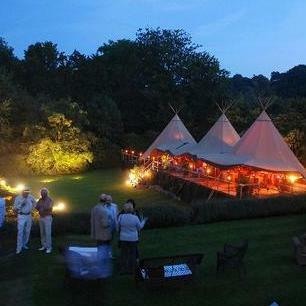 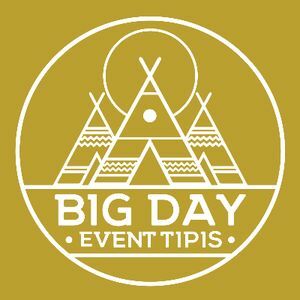 Weddings, Corporate events, Parties are all part of our portfolio. 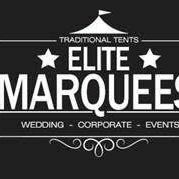 Dar Marrakesh has hosted a number of weddings and events here and all our guests have been more then happy.